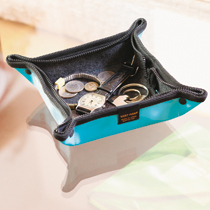 A convenient tray to place personal accessories in the hotel room at your travel destinations. 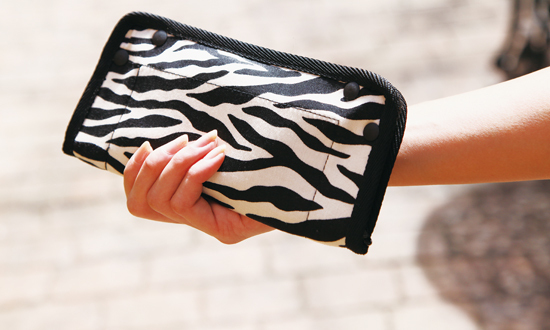 Simply zip it up and use as a small pouch. Felt material used for the lining to minimize scratches to your accessories. Attach on your suitcases, and make it easier to find your luggage at airport carousels. Modern Japan-themed patterns, making it perfect for souvenirs. Simple non-lock type luggage strap, and no more worries about losing keys and number codes. For your convenience, strap length can be adjusted after it is wrapped around the luggage. Simple buckle for easy attachment. 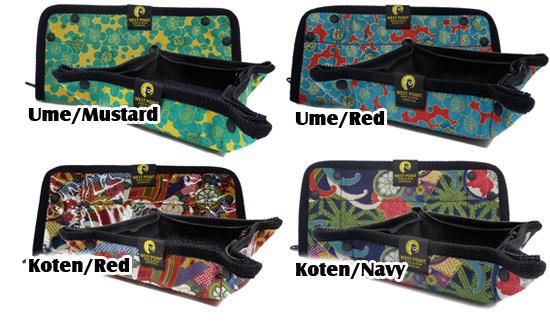 Reversible pad for uses on business bag handles or shoulder belts. Holds together 2 handles to hold the bag easier. Use the non slip suface to prevent the bag from slipping off your shoulders, also diminishing pressure. Round shaped non-slip pad for uses on shoulder belts for business bags. Simply insert the pad through detachable shoulder belts. 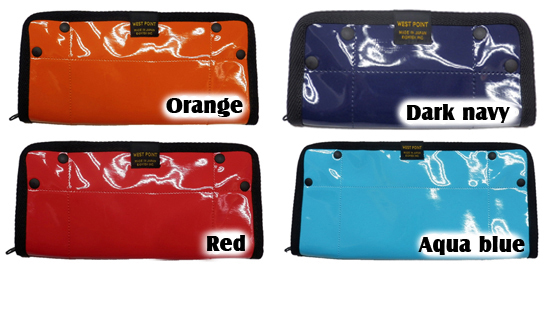 30cm long type pad, dispersing weight on your shoulder. The non-slip coating prevents the bag from slipping off your shoulders. For uses on shoulder belts without any pads. Rectagular shaped non-slip pad for uses on shoulder belts for business bags. 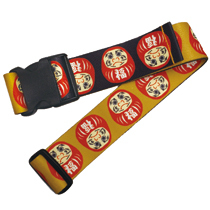 Attached by wrapping and securing with hook & loop fastener, ideal for shoulder belts that are not detachable. Long type pad, dispersing weight on your shoulder. Easy attachment with hook & loop fastener. Smaller sized non-slip pad for uses on shoulder belts for business bags. 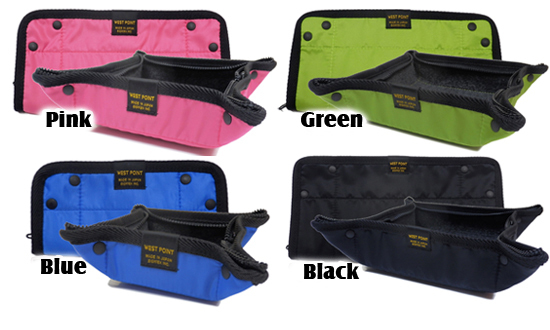 Padded shoulder belt for uses on business bags. Uses extra strong swivel for heavy items up to 125 kgs. 2 different types of urethane cushion diminishes pressure on the shoudlers, helping to transport baggage with ease. The unique shape fits perfectly on your shoulders, and the non-slip coating prevents the bag from slipping off. Uses TWINCOT, a unique material that is soft on your hands, and quickly absorbs and dries sweat. Pad for uses on business bag handles. 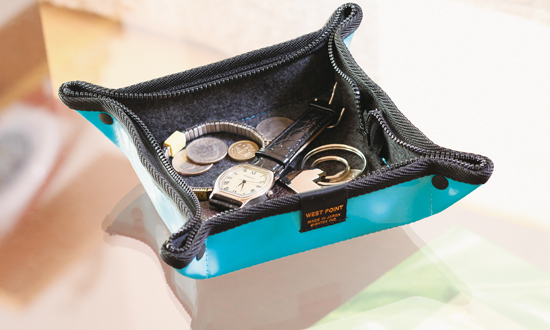 Attaches on with hook & loop fastener to easily open the bag and prevents from losing them. Mini pad for uses on business bag handles. 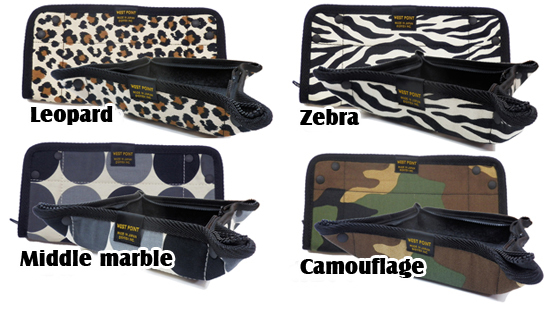 Mini sized grip recommended for women, and fits well with shopping bag handles.